What's New? By Tim Finkle: Happy New Year to all of our racers out there and welcome to 2019. I have not put out a racers news since before the holiday break, so there is a lot to catch up on here. 2019 promises to be another busy year packed with fun events. I will continue to collect and spread the word as we always do, with the goal of more participation for all! I urge you to please send me your events now! RCR will be at two boat shows this month, Toronto and Cleveland. Be sure to stop by our booths and say hello. 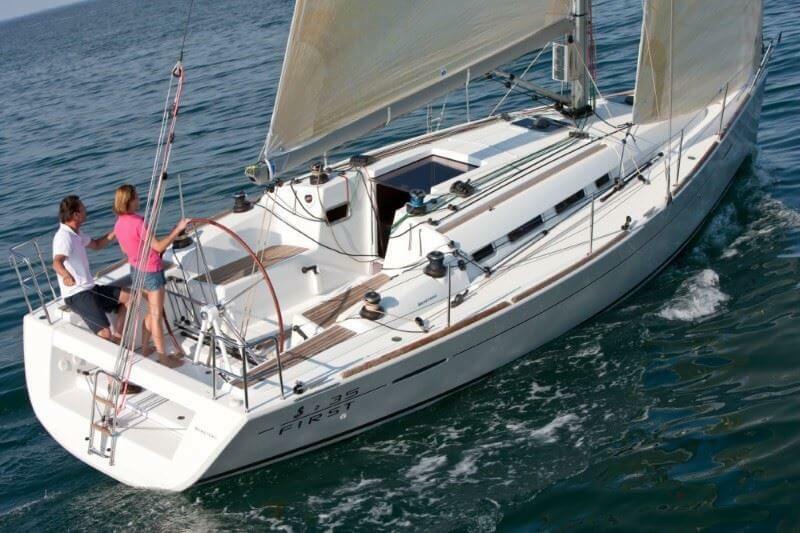 Rick Lenard will be working on the Beneteau platform with Anchor Yachts (Toronto dealer). 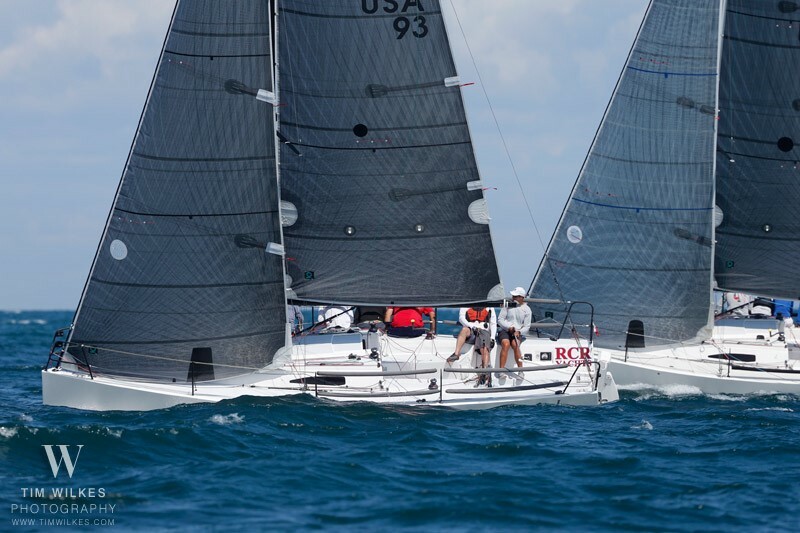 At the Cleveland Show, our Ohio brokers Mark Corson and Dave Regnet will be working our own RCR booth representing Beneteau. 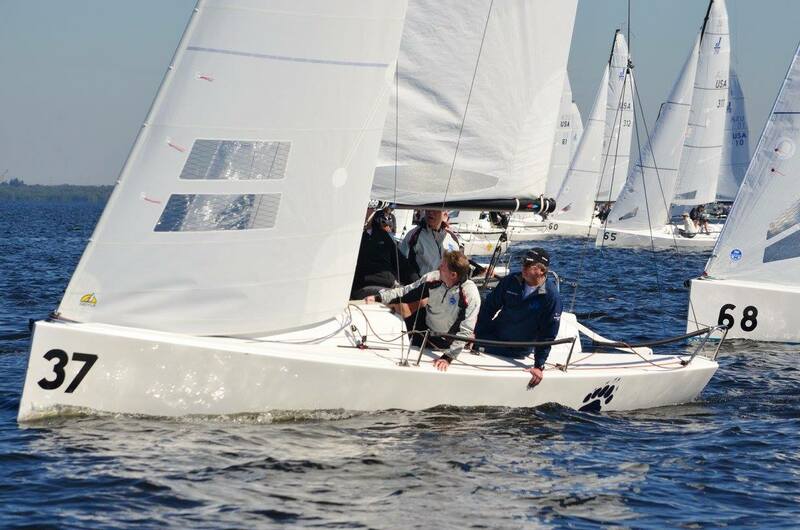 Rochester's Travis Odenbach 2nd at J70 Winter Series 2 in Tampa: Travis was leading the regatta after 4 races in nice breezy conditions on Saturday. After a light air one race only Sunday, he slipped to 2nd. Great showing by Trav and the crew. Here are the results and an interview with Travis. VHF Radio Presentation Postponed: Due to the Government Shutdown, the West Marine VHF presentation involving the USCG has been postponed until further notice. We will put this new date in future newsletters. LOSHRS Awards Banquet - at PCYC on Saturday, February 9th! It is encouraging to note that more clubs are interested in hosting this prestigious event, one of the longest running in North America. One unique aspect of the regatta is that it moves around from year to year, presenting the opportunity to sail in different locales and against different competition. The trophies are magnificent and the history of this association is almost unmatched, this year will be the 134th running of the regatta. 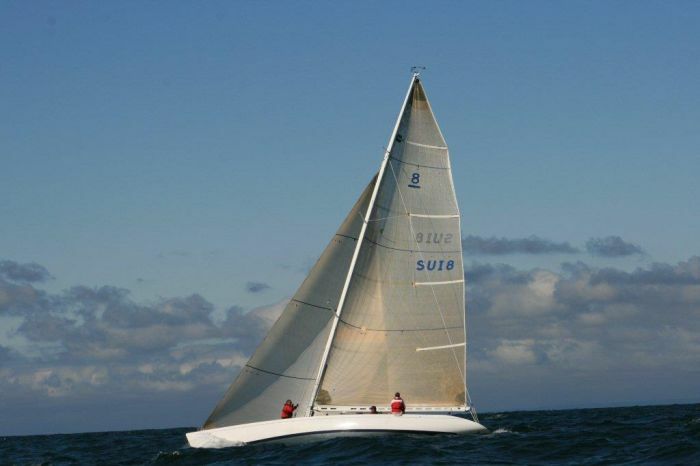 Jan 16 - Ullman Sails Buffalo and RCR Yachts will be having an Open House and Winter Seminar on the 16th of January, 7PM. At Ullman Sails Buffalo, 433 Broadway. 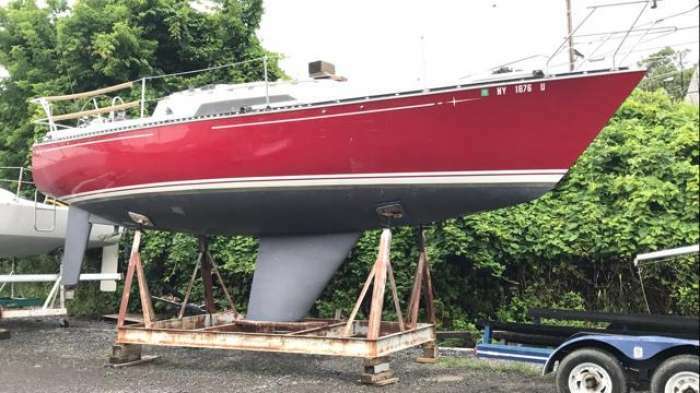 Your boat is apart for the off season, what sort of preventative maintenance should you be taking to insure a trouble free season this summer? 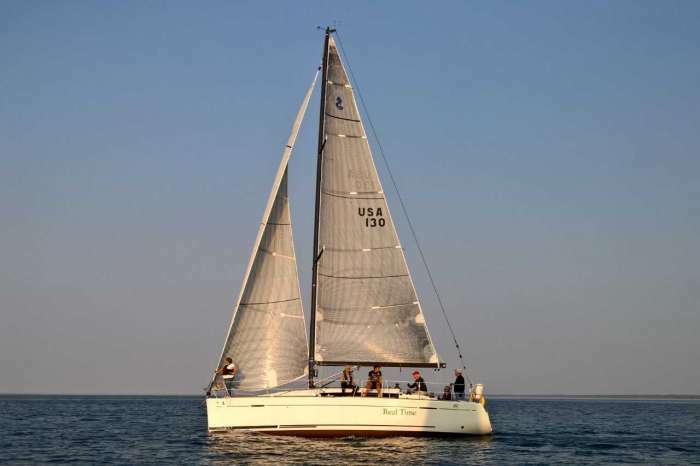 Ullman Sails Buffalo and RCR Yachts Buffalo will join together to bring you a fun and informational evening. Darren Wright and his professionals from RCR Yachts will help you identify the trouble spots most often encountered by boat owners on the boats hull and systems and the ways to deal with or prevent those. Dan Elliott and Jim Berry will take a look at the most common issues encountered with your sails and covers, standing rigging, running rigging, furlers and associated sail and rigging systems. Snacks and refreshments provided and brush up on your Lake Erie trivia for some fun prizes. There is plenty of on street parking and parking next to our building. Hope to see you all then. 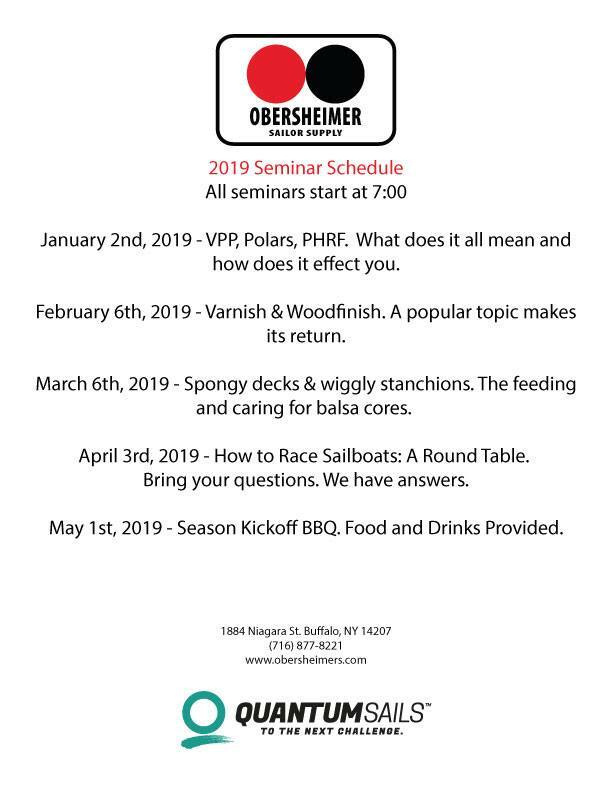 Obersheimer 2019 Winter Seminars: The 2019 seminar schedule is ready. We were struggling to get everything in order for this week so we could do a December seminar, but it just wasn't meant to be. We trimmed a few days off the front end for this season. While we love our building dearly, it is over 100 years old and needs a few days of R&R to maintain presentability. We are in the middle of doing a little cleaning up around here and just aren't ready for house guests just yet. See you in January! Bacardi Winter Series 2: If you haven’t registered for event #2 yet - this is your chance to do so. 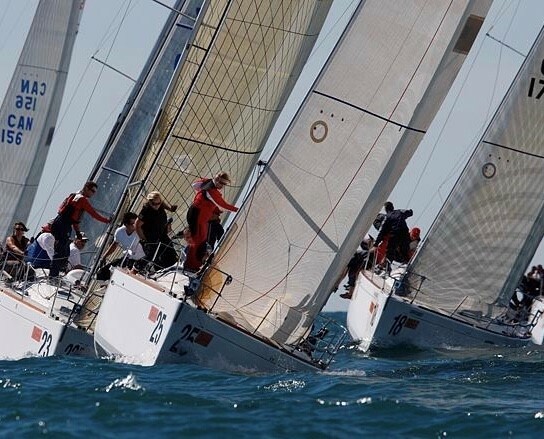 Cleveland 2019 Regattas: This is the year of CLEVELAND at Edgewater Yacht Club and we're proud to be hosting two notable events in the same calendar year! 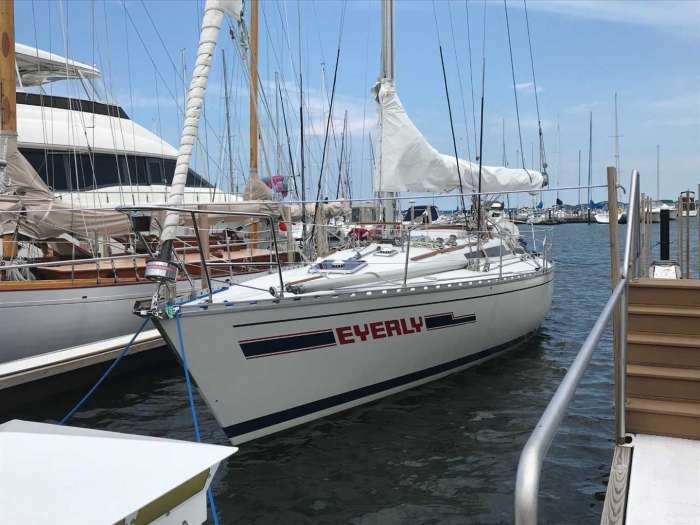 Edgewater Yacht Club will be hosting the 39th annual Cleveland Race Week June 14 - 23, 2019. 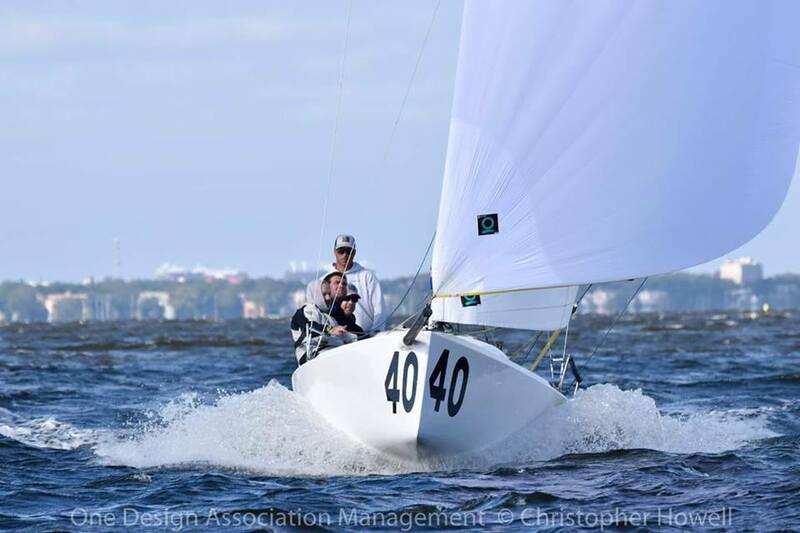 Following CRW, the club will then host the Cleveland (216) Regatta and the J/70 North American Championship back-to-back September 20 - 29, 2019. 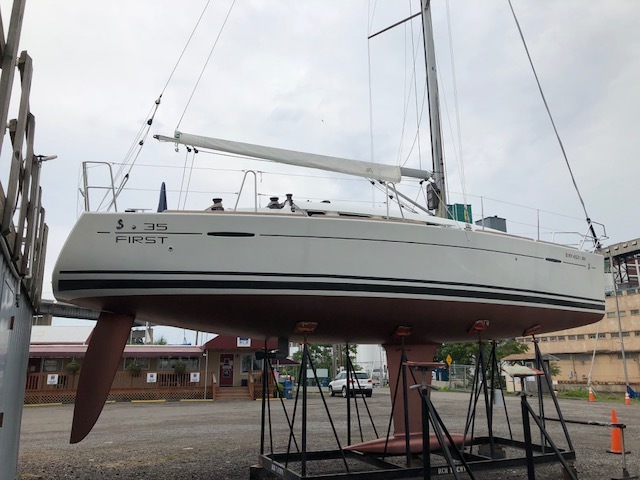 The Beneteau First 35 evolved logically from its predecessor, the First 36.7, and as you might've guessed, it's cut from the same cloth as the First 40. 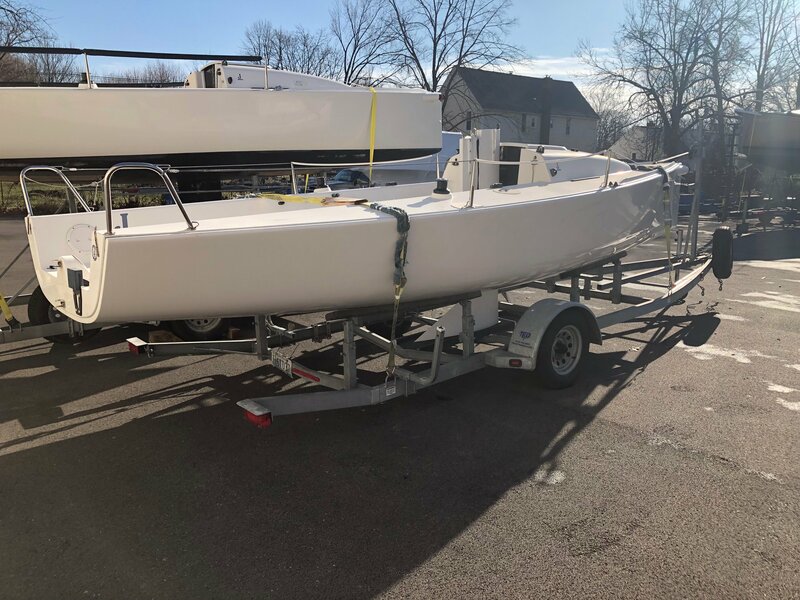 All three boats are designed and built to provide superior performance, comfortable accommodations, and to be raced (either handicapped or as a one-design). 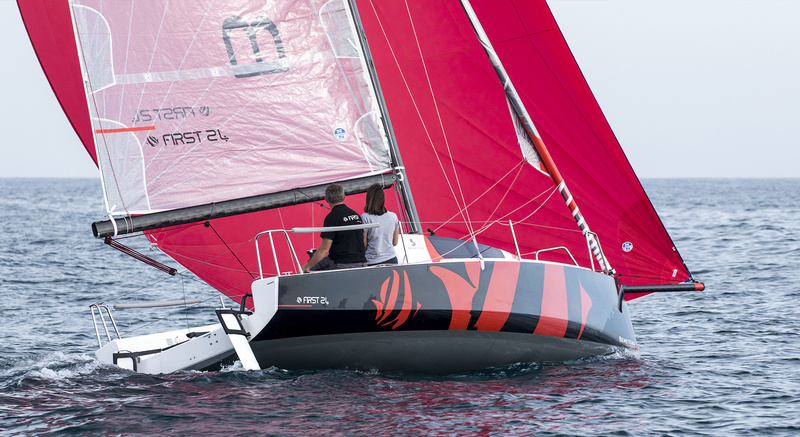 Like the 40, the 35 is part of the next generation of Beneteau's performance-oriented First line. The Oceanis is the cruising line. When you take the helm, the large wheel returns silky-smooth feedback, the seating is extremely comfortable, visibility is excellent, and the boat tracks like a train. The boat carries its speed through the tacks nicely and accelerates like a race boat should. Trimming the 108-percent blade jib is a snap. In 14 knots on flat water it will tack through 75 degrees and boat speed will hover in the 6.5- to 7-knot range. 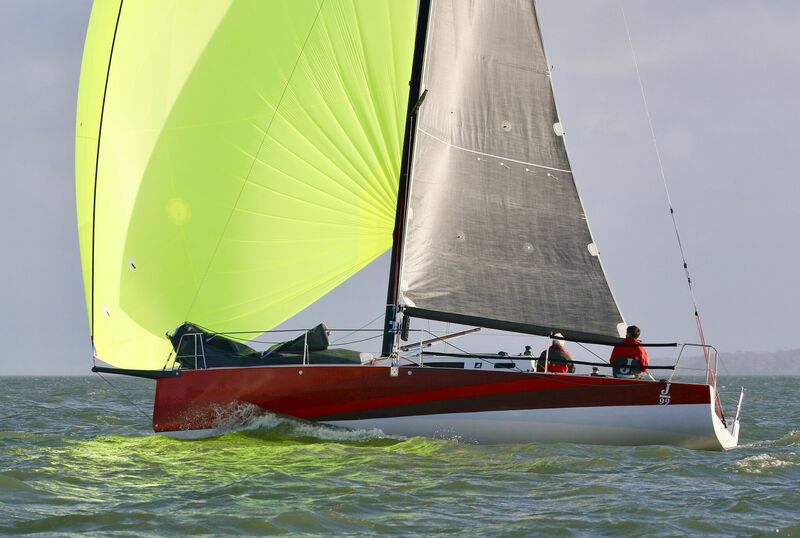 You really won’t be surprised by this kind of performance, since the boat has a carbon-fiber mast and a deep T shaped keel. What you’ll find is that the boat strikes the delicate balance of providing much-better-than-your-average-cruising-boat performance without being as twitchy as a full-bore race boat. All lines are led aft to the cockpit to self-tailing winches and sheet stoppers. This makes shorthanded day sailing easy, no need to go forward. There are jib in haulers, adjustable lead cars and all the fine-tuning items you’d find on a high-end racer. Setting a spinnaker is straight forward using either end for end or lazy sheets and guys. The Yanmar 29 HP Saildrive inboard diesel motors along at about 7 knots. Maneuvering under power is predictable and backing into a tight slip is easy because the prop is further forward than a conventional prop shaft where the prop is just inches away from the rudder. It looks like a racer until you check out the accommodations. It is by no means spartan down below, but the fact is, there's only so much interior volume to play with in a 35-foot, performance-oriented hull. That said, it has all the elements-forward-facing nav station, small galley and head, good-size saloon, and two private cabins-that you'll want on a coastal cruise. The light-colored varnished woodwork is both warm and modern. Two large opening hatches and several opening ports provide good light and ventilation. The saloon seats are comfortable and long enough to be good sea berths. There's room for six around the settee table. It's also cleverly hinged so it can easily pivot up for dinner and down to be out of the way on race day. Both cabins have small hanging lockers, and plenty of leg room for a good night’s sleep. 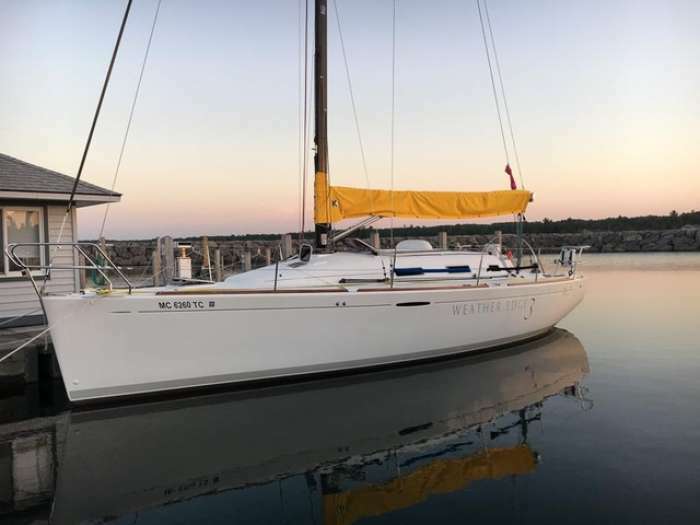 The First 35 is simultaneously forgiving and rewarding to sail, the interior is both stylish and functional, and it does what it's designed to do; it's well suited to both cruising and racing. RCR Yachts has one in Erie, one in Buffalo (a trade of which we would accept a quality trade on) and a carbon edition in Rochester. Introducing J/70 Harken SnubbAIR: The new Harken SnubbAIR for the J/70 has become class legal worldwide and you may order it today from Harken dealers in the USA or Europe. At first glance, the new J/70 Harken SnubbAIR looks like a smaller, more efficient and comfortable version of the winch it replaces. That’s true. Plus, SnubbAIR weighs less than half of the Harken B8A plain top it is designed to replace and is 30% lower to the deck. If you elect to install the available insert, you can crank it with any winch handle. There’s just one thing: It’s not technically a winch. SnubbAIR is designed to function like an aggressive ratcheting deck-mounted block. Its wide drum provides lots of line-holding power- much like the monster “air drums” you see on Maxi 100s. And, mechanical advantage can come from the winch handle. But, SnubbAIR trades the height and the weight of a traditional winch gearing for two races of Delrin® ball bearings, which assure that it operates with very little friction, and ratchet mechanics for sheet control. Like a block, it requires no maintenance beyond washing its bearings with soap and water. “Give credit to J/Boats. They wanted to keep the winches to maintain the ability for mixed and different sized crews to continue to sail the boat at a high level. They recognized that some form of load holding assistance was necessary. They requested we look into alternatives. 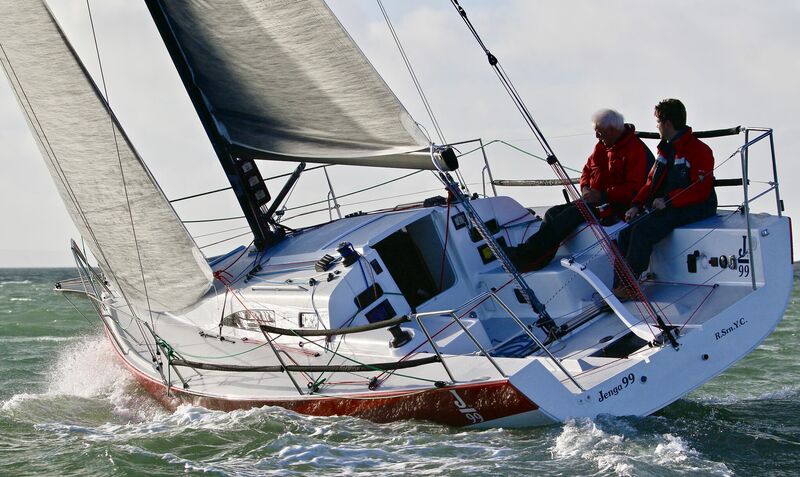 Ultimately that brought us to SnubbAIR,” commented Harken’s Jim Anderson. 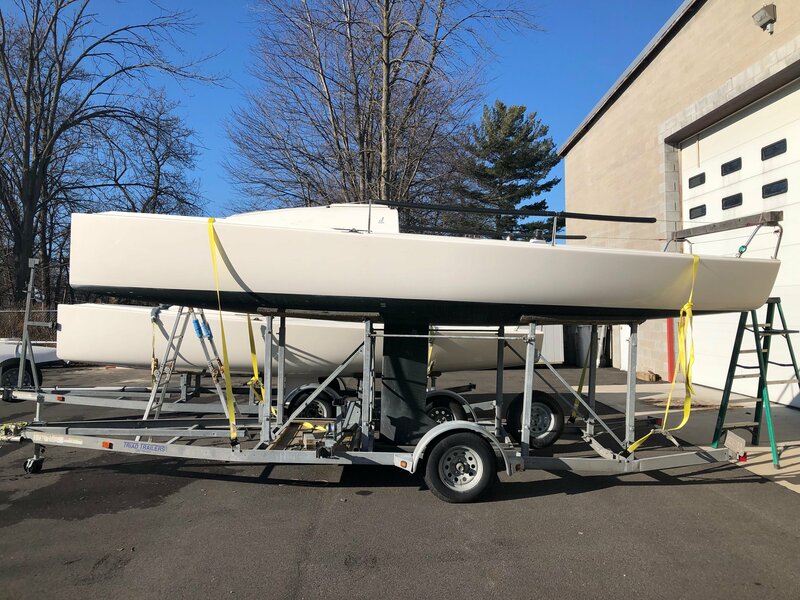 The NEW J/99 Hits the Water: RCR has hull #10 on order for spring 2019! 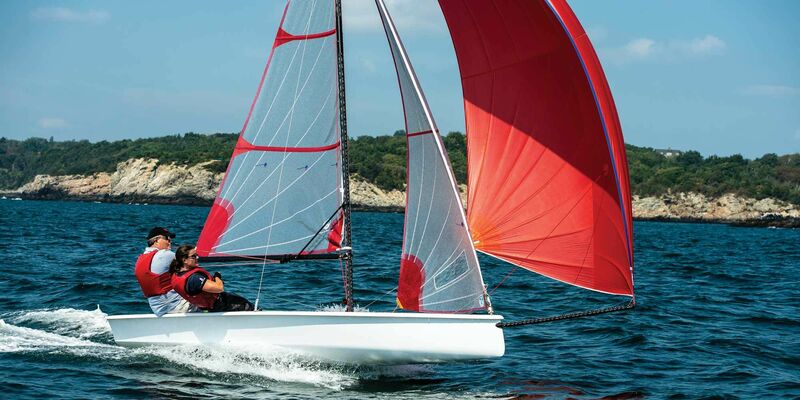 Beneteau Figaro 3 WINS Sailing World Boat of the Year: Designed and purpose-built for solo sailing’s proving ground, the Figaro Beneteau 3 puts offshore sailing trickledown into the hands of aspiring soloists and double-handers everywhere. 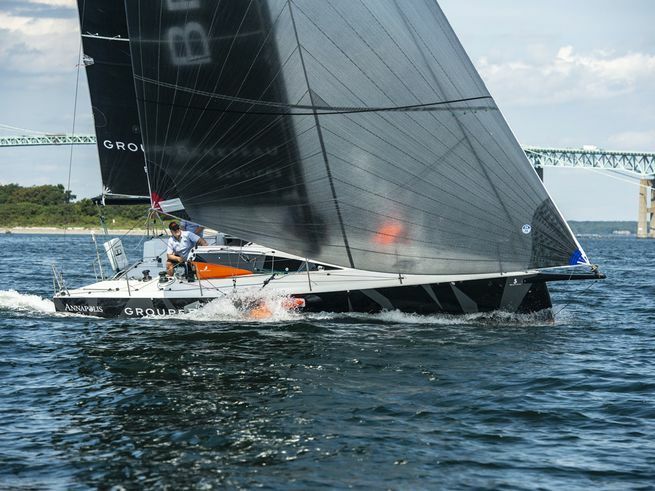 The thing is fast!” These are the first words from judge Chuck Allen’s mouth after a breezy morning test session with the Beneteau First 14 on which he and the BOTY team carved wakes all across Narragansett Bay. In 10 to 15 knots of wind, the boat most definitely scoots along as promised. Hours earlier, the judges knew very little about the boat, but when it comes time to wrap up the test, they’re like teens on a joyride — they don’t want to get off. Full report. 33' C&C 33-2 1984 "Tigger" is a very unique and functional racing layout. "Tigger" has been a consistent winner on Lake Ontario for over three decades. Tiller, 3-speed primaries aft of helmsman, 3 halyard system forward with winches at base of mast keeping hoists and sail changes out of the cockpit. 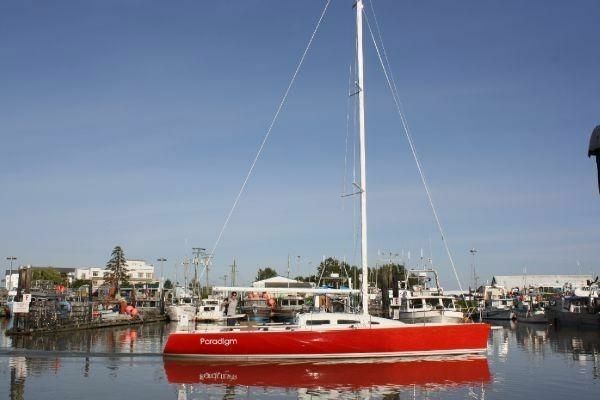 Fully equipped with electronics, extensive sail inventory and reasonable cruising accommodations for 6. There isn't a better Racer/Cruiser anywhere at this price! Chaumont, NY $34,900. 29' J/88 2017 #93 "Seaweed" Our demo is available for sale within our Jboat territory. 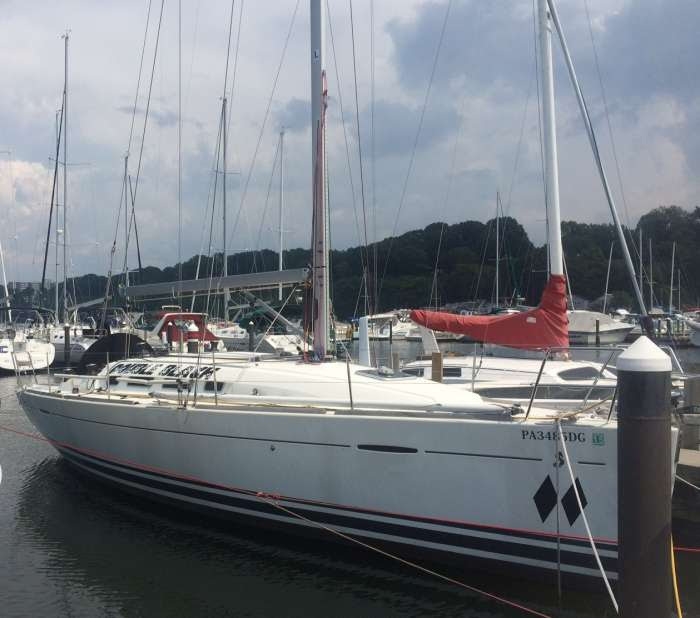 Comes with five 2018 Quantum race sails and upgraded rigging. 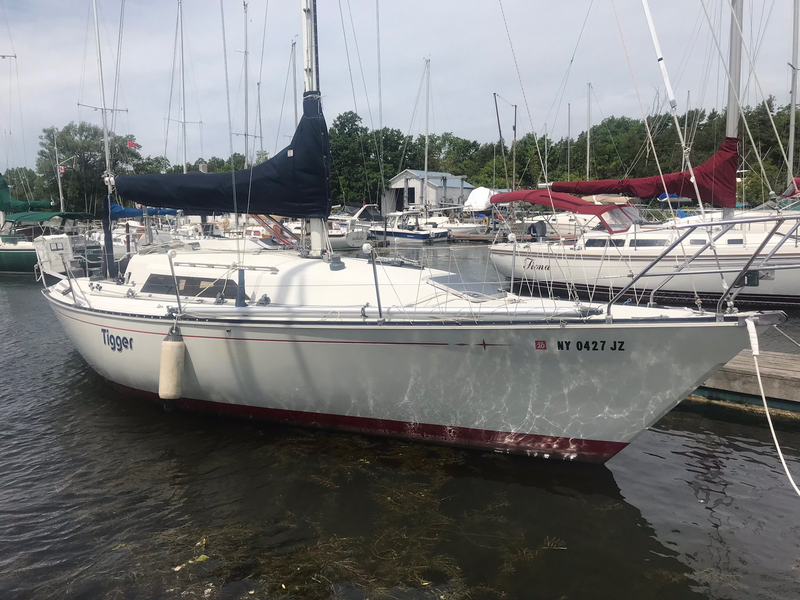 Proven fast in regattas, Youngstown, $149,000.